Nothing beats a home cooked meal than when you can include fresh herbs and spices from your very own garden. In the middle of winter, it might seem impossible to get fresh herbs when there’s a negative 50-degree wind chill outside. 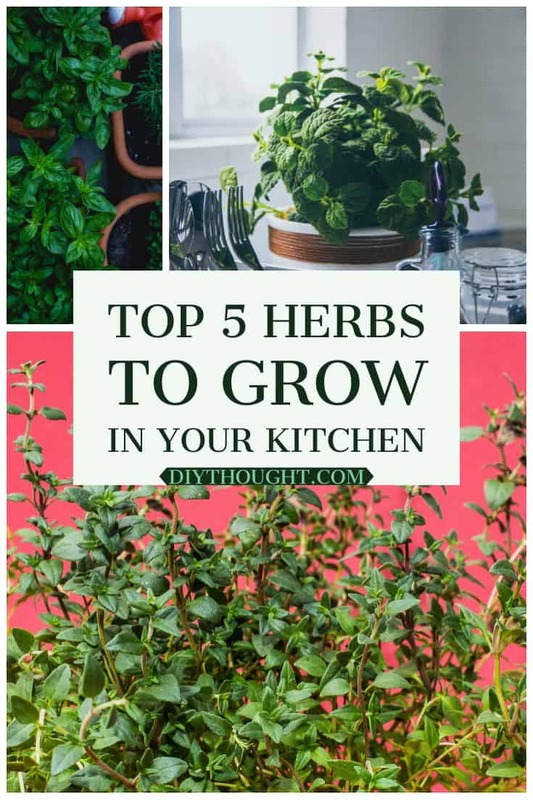 Luckily herbs don’t need much space to grow and can do great on your kitchen windowsill, in a planter, or a vertical garden. If you’re like me, then the smell of sage will transport you to distant memories of Christmas and Thanksgiving dinner. Just a slight whiff will make your mouth water for homemade stuffing. Growing stronger with age, only a dash will do when it comes to the intense flavor of sage. One plant will last you an extraordinarily long time. Therefore growing sage is not only a time saver but also cost-effective. Sage enjoys its soil well-drained making it perfect for a planter or small pot. Basil is an essential herb for almost every Italian dish or any recipe featuring tomatoes. Not only does basil taste amazing in everyday dishes, but is a great natural pest repellent. Basil is excellent for window planters because you pick what you need and it continues to grow. You can even harvest a bunch and dry it for later use. Dried basil is perfect for your everyday sauces and dips such as homemade salsa and pesto. Basil plants only last for a few weeks. To keep the harvest coming, continue to plant more every few weeks before the old ones die entirely. Thyme is a culinary herb that can enhance the flavors of familiar dishes such as chicken, pork, soups, and potatoes. With only a pinch of thyme, your entire meal will transform into an earthy masterpiece. This plant enjoys hot conditions, appreciates full-sun, and does not need regular watering. To get the best flavors out of your thyme, harvest it just before the plant flowers. 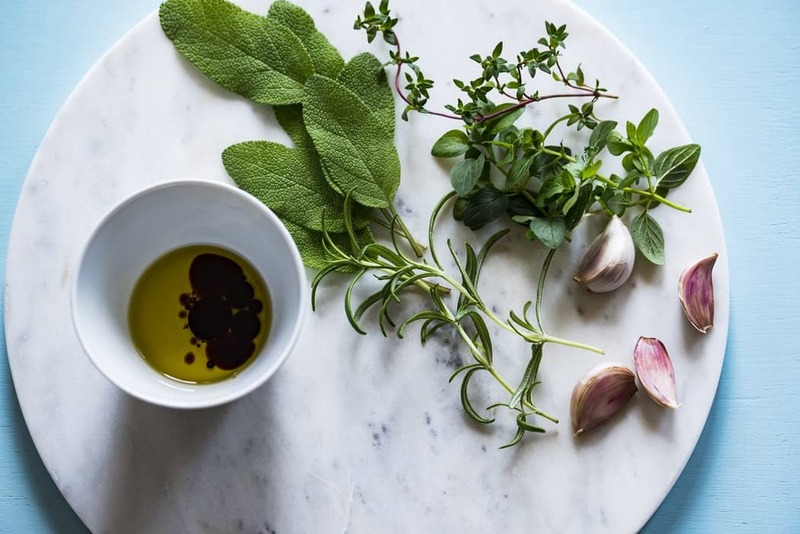 Thyme, like oregano or basil, tastes tremendous both fresh and dried. 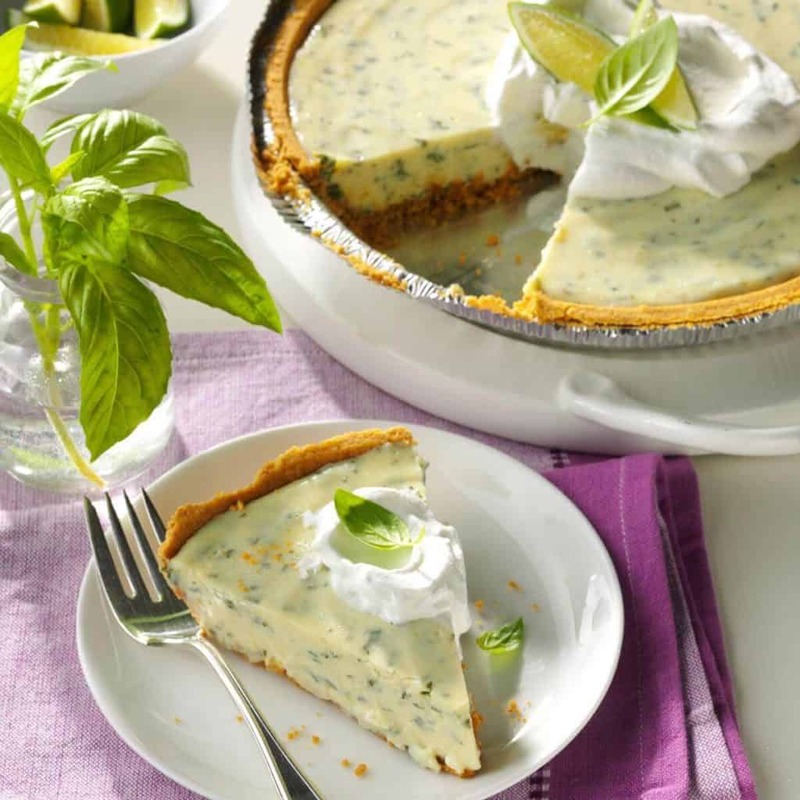 Check out these delicious thyme recipes for some culinary inspiration. 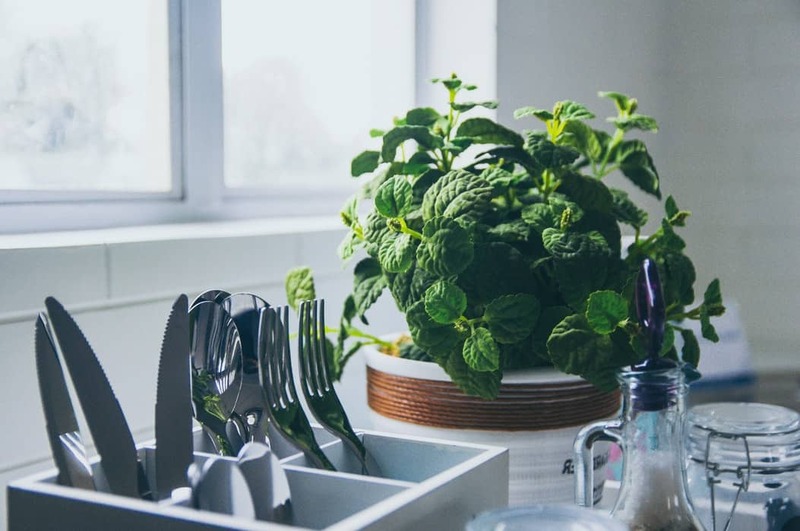 Mint can be grown to fill your home with a pleasant aroma and can transform a variety of dishes. You can mix mint in teas, salads, desserts, or drop a few leaves into a refreshing mojito. Place your herb in an area with indirect sunlight. You can even propagate new plants by taking cuttings of about 5 to 6 inches in length from other mint plants. Strip away the bottom leaves and place in a cup or bottle of water. Then place in a sunny spot for 4-6 hours every day until you start to see roots sprout. Planting herbs indoors is a great way to be able to do your favorite hobby year-round. You can even transplant your herbs outside when the weather gets warmer. 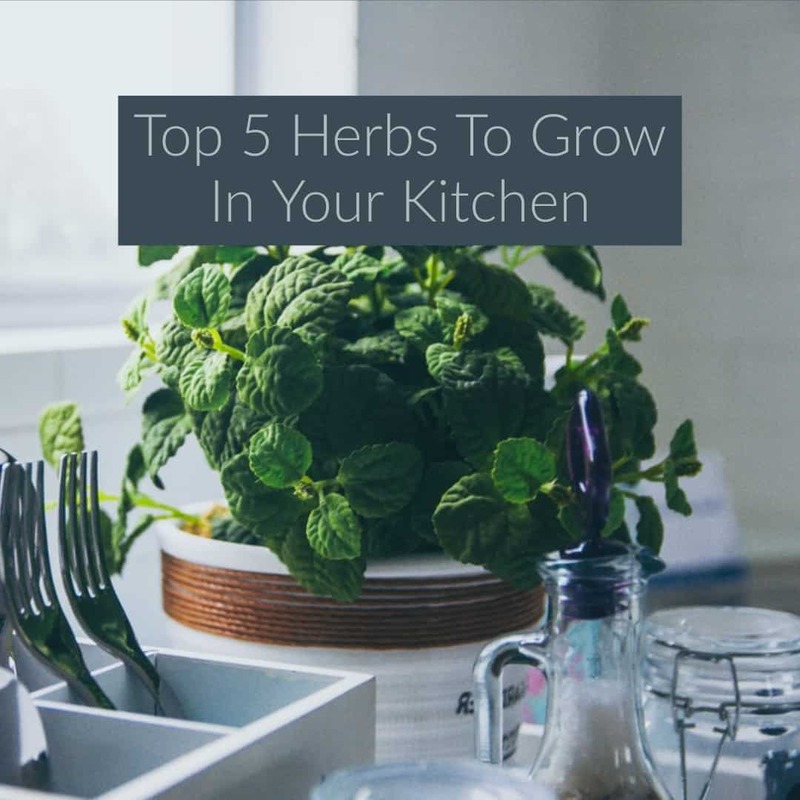 Start your indoor herb gardens today to get busy cooking and astound your tastebuds! Annaliese Olson is a gardening and animal care writer. When she moved to the city from her family’s farm she decided she needed more nature in her life. She is dedicated to urban farming, she loves to creatively discover spaces for gardens to blossom in her city home.